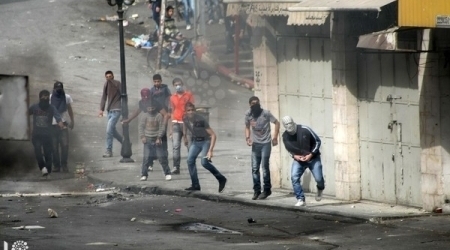 Five Israeli soldiers were wounded on Wednesday evening by stone-throwing in Ramallah. According to “Wala” website, an Israeli soldier slightly injured in Balein village west of Ramallah and the others were injured in Qalandia Camp north of the district. In the same context, "Meevzak Live" reported that an Israeli settler was slightly injured due to throwing stones at her car on 45th street near Atarot. 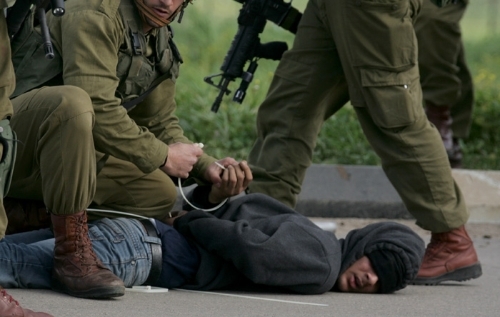 The Israeli police accompanied with border guards reached the scene and began inspection to find the doers.